8/27/2018 Read an important update from our agency. Climbing, Skiing, Team Sports, and the Like Are Covered! Goodness knows that healthy, active people may encounter an accident during the year. Bike accidents, skiing, cooking mishaps and children’s learning experiences are all a part of the mix. Don’t let it cost you your deductible! We have available a great plan with the NEA. It is definitely our favorite as the claims service, customer service and price are all excellent. The exclusions on this plan are almost nonexistent, so, yes, it covers things like climbing, skiing, team sports and the like. The prices and ability to put your application in on-line can be found here. Want to sign up on your own? CLICK HERE. 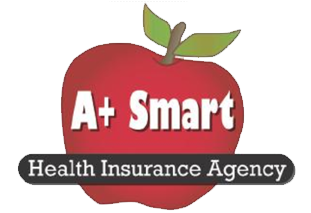 A+ Smart Health Insurance Agency is a team of licensed health insurance agents who specialize in individual and group health insurance.